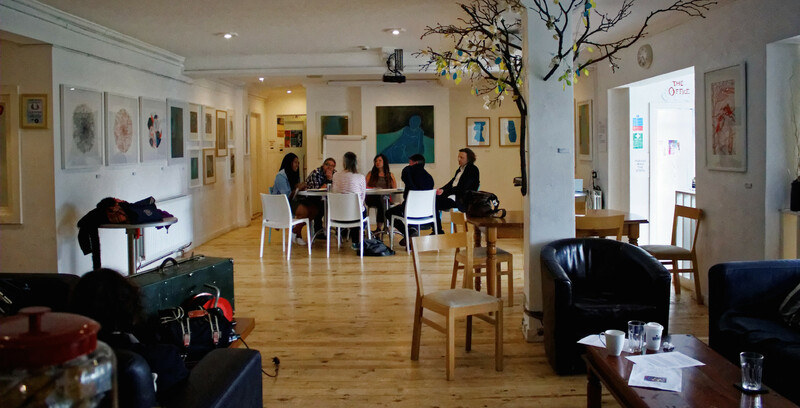 Posts tagged "art and crafts"
Inkwell is a safe, creative and accessible space where passion and skills entwine, challenging the stigma of mental health and celebrating the diversity of its participants. It seeks to engage, stimulate and absorb all abilities through creative activity. Users develop life skills such as teamwork and problem solving leading to increased confidence and improved wellbeing.